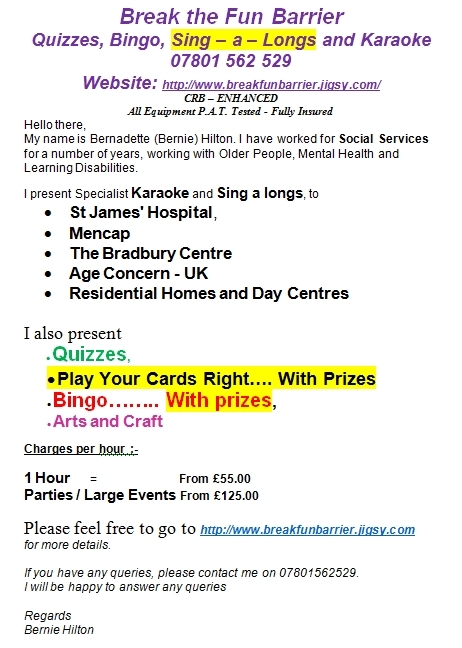 Below are some of the entertainers that perform here and are available for hire, please feel free to contact them directly. I am based in Southampton and my services cover the whole of Hampshire. I am fully trained, CRB checked and fully insured. The face paints that I personally use have been designed for professional use and comply with all the EEC cosmetic regulations. 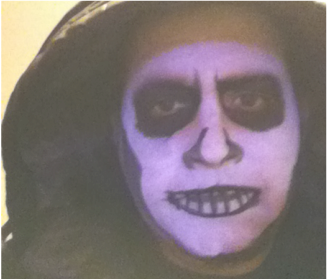 However, patch tests are provided upon request. You can view my work on my Facebook page at www.facebook.com/SamsGlitterBeez. Sam’s Glitter Beez would like to offer you a good price package for your booking. Please contact today for your personal, no obligation quotation at affordable prices. Welcome to Maraca Jacks Where music is fun for little ones! Our Award Nominated, small friendly music groups are ideal for you and your little ones to learn, explore, dance, play and grow with confidence. 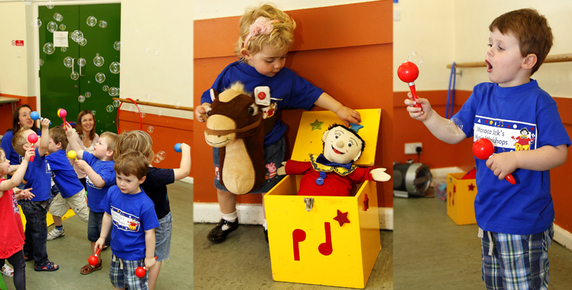 Come and enjoy our unique and original weekly music workshops where you will enjoy lots of different activities with puppets, musical instruments, bubbles, parachutes and a warm friendly welcome from our experienced leaders. Give us a call today and take a FREE session in your local area, we're waiting to meet you! 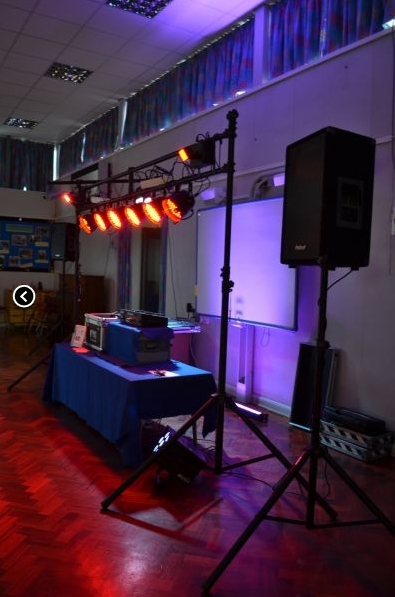 We provide not just music and lights, but entertainment for your children using props, games, prices and most importantly leaders that interact with your children and their friends. These key elements have made Jumping Jacks a number one choice for childrens parties for over 5 years. We use safe, cool running lighting to protect wondering fingers, but we do ask you keep an eye on any crawling guests. All our equipment is PAT tested and can operate indoors or outdoors (weather permitting). 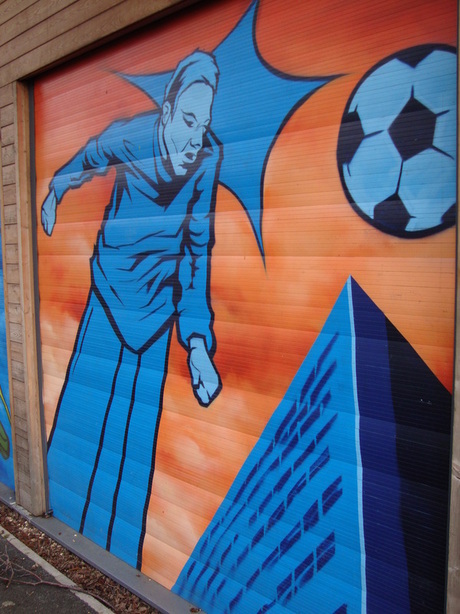 Scarves, hoops, limbo sticks, parachutes, the lot! We've got something for everyone! We can provide glowsticks for all your childs friends attending the party. We'll tell you more about this when you get in touch. We update our playlist of music on a regular basis to make sure we're always playing the songs your children want to hear! Put simply, Not very much at all! As a mobile service, we come to you! You hire the hall, we turn up and make it into a party! 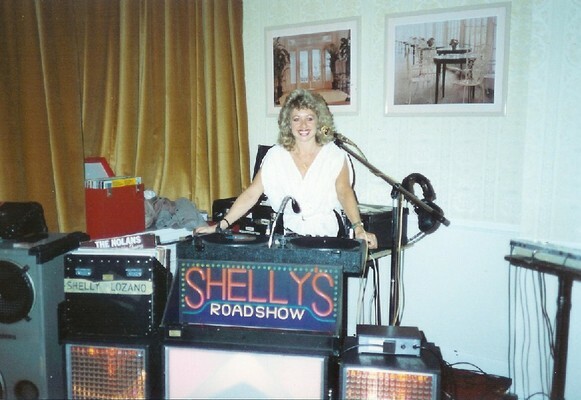 We've even done a few garden and living room parties! You're in charge of the catering. You've only got to worry about the children but we do like a cup of tea if there's any going spare! Maybe you don't want to provide the catering? We can even sort this out for you! Ask us about our catering services when you contact us. We do require you to supply a table for us to set our equipment up on. Most halls do provide this in your hire, just be sure to leave us one ready for when we arrive. We also require two standard wall sockets to plug our equipment into. If two sockets aren't available where you'd like us to setup, we may be forced to limit the equipment used to ensure maximum safety. We do bring a range of extension cables so you don't need to worry about distances from sockets. 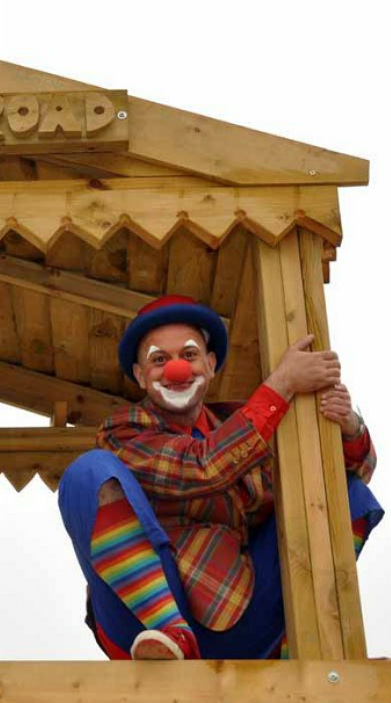 Contact Ninetto The Clown to book your kid party, school workshop, balloon modelling, childrens entertainment with music games. Everything can be arranged to your needs. 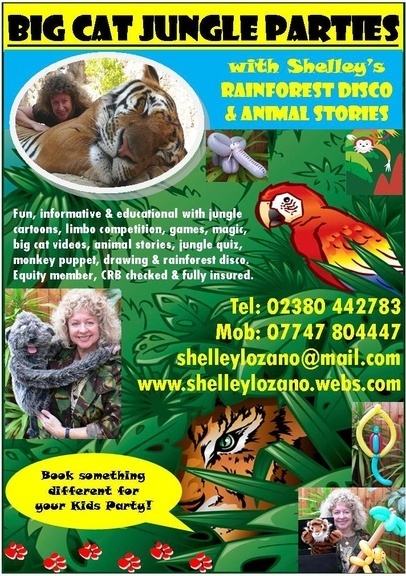 Shelley's BIG CAT JUNGLE PARTIES are fun, informative and educational and includes jungle cartoons, dance routine, games, magic, limbo competition, "Bonobo" the rescued monkey puppet, animal quiz, videos and stories about big cats, drawing,balloon animal prizes and rainforest disco for dancing. Fun packed 1 or 2 hour show suitable for children 5 years upwards but can be tailored to suit your requirements or type of function. 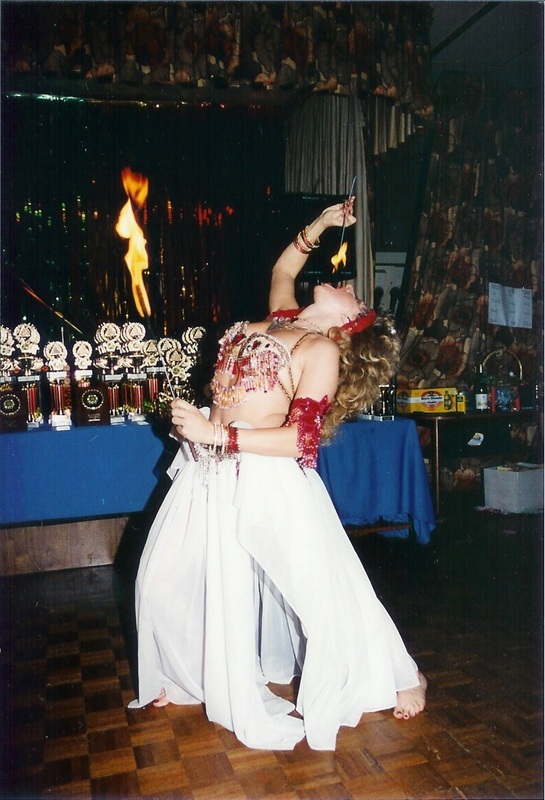 With over 20 years experience, Shelley can also be booked as an Entertainer and Speaker offering Talks and Presentations to adults called "From Cabaret to Conservation" about her life in Cabaret and her work raising awareness for endangered big cats. 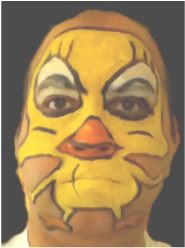 FUNKY FACES ......Kieren Tari is a local face painter, who is available 7 days a week for private hire events, kids or adult parties, having been CRB checked and holding his own insurance, his very reasonable rates start at only £3 per child.